Loved being right off of cuba st. Close to most things. The place was clean, tastefully decorated, warm, it had everything that we needed. Great place to stay. Short walk into the city centre. Free parking and wifi. Beautiful cottage. Will be recommending to anyone visiting Wellington. Location was great and all the facilities in the cottage. Excellent location, great design, generous supplies. This remains my first choice whenever visiting Wellington. 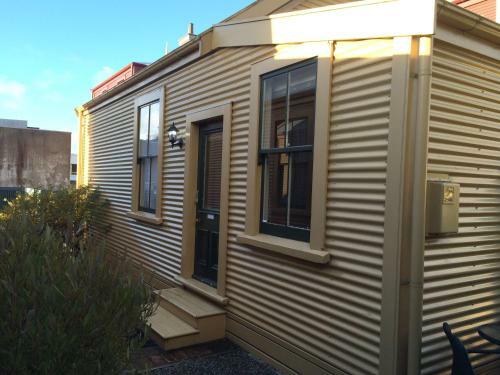 Lock in a great price for Wellington City Cottages – rated 9.5 by recent guests! 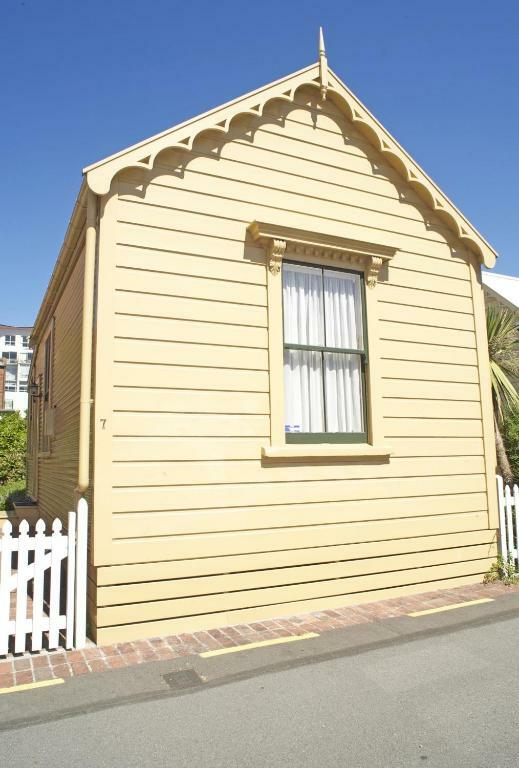 Wellington City Cottages This rating is a reflection of how the property compares to the industry standard when it comes to price, facilities and services available. It's based on a self-evaluation by the property. Use this rating to help choose your stay! 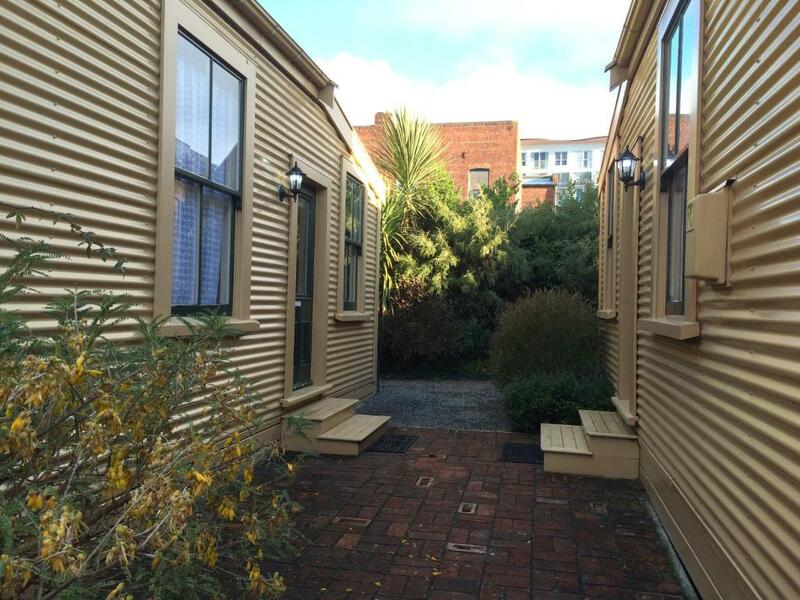 Just 1.2 mi from Oriental Bay, Wellington City Cottages offer self-contained accommodations with a private patio. The property features free WiFi and a lovely garden. Free parking is available on site. 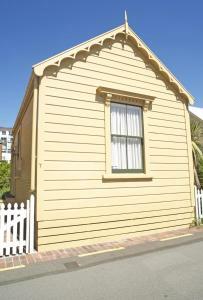 City Cottages Wellington are 15 minutes’ walk from the famous Te Papa Museum. Westpac Stadium, the Interislander Ferry Terminal and Wellington International Airport are all just a 10-minute drive away. 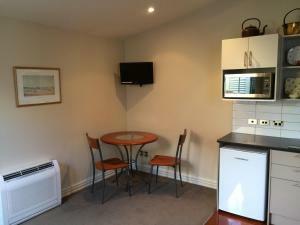 Laundry facilities and a full kitchen with a microwave and refrigerator are standard in all cottages. Each heated cottage has a TV and a DVD player. 뀐 Located in the top-rated area in Wellington, this property has an excellent location score of 9.6! 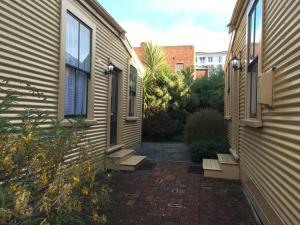 When would you like to stay at Wellington City Cottages? 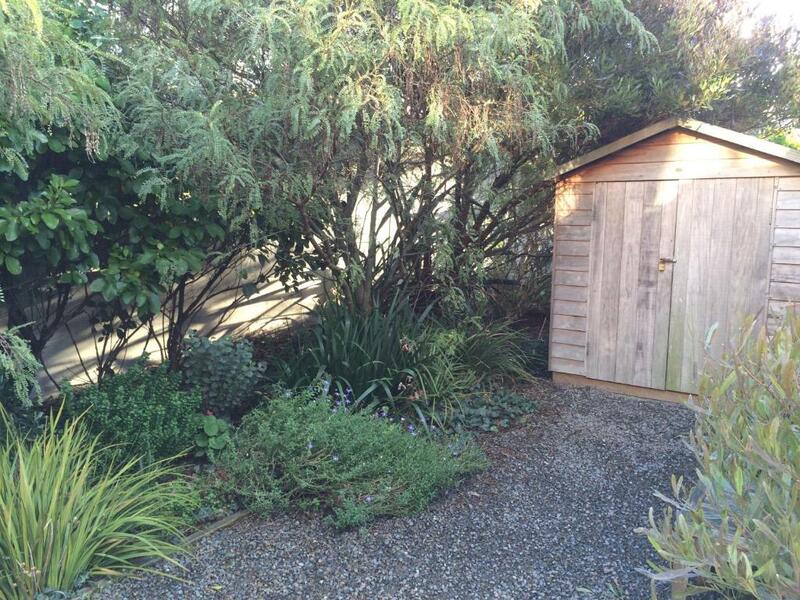 This heated cottage features a shared patio, kitchen and laundry facilities and a separate living room with a TV. Please note that the price is based on 2 guests using 1 bed. Additional guests can be accommodated upon prior arrangement (see Policies). Please note that the price is based on 2 guests sharing 1 bed. Maximum occupancy is 4 (see Hotel Policies). 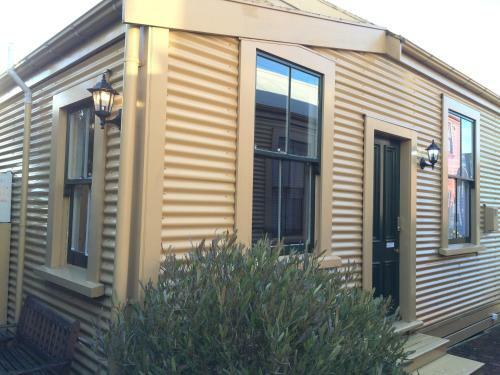 Two 1880's cottages fully restored with great bathrooms, kitchens and comfy beds. We are central city so everything is close - funky shops, cool cafes and all that Wellington has to offer. 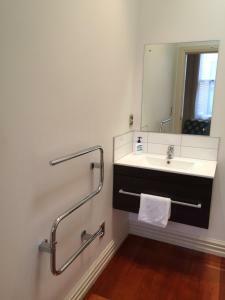 House Rules Wellington City Cottages takes special requests – add in the next step! Wellington City Cottages accepts these cards and reserves the right to temporarily hold an amount prior to arrival. If you expect to arrive outside reception opening hours, please inform Wellington City Cottages in advance, using the contact details found on the booking confirmation. 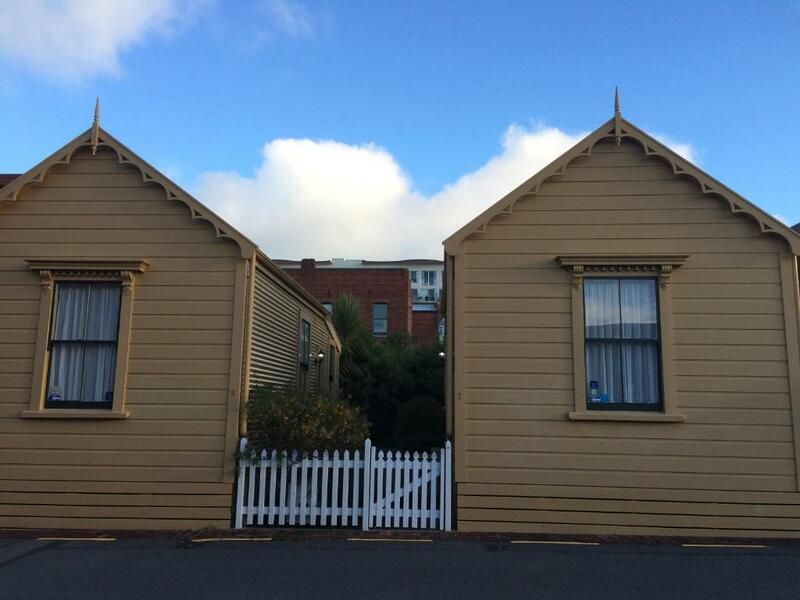 Please inform Wellington City Cottages of your expected arrival time in advance. You can use the Special Requests box when booking, or contact the property directly using the contact details in your confirmation. Rude neighbors. We mistakenly parked in the wrong spot (space 2) and a nasty note was left on our car and our door keyed. everything was amazing was so impressed ! The sofa in the lounge-room was really uncomfortable! The only thing I didn't like was that I couldn't stay there longer as had to leave for Lake Taupo. Perfectly perfect home away from home - enough character to feel homely, executed with such smart design to be highly professional. Brilliant find.